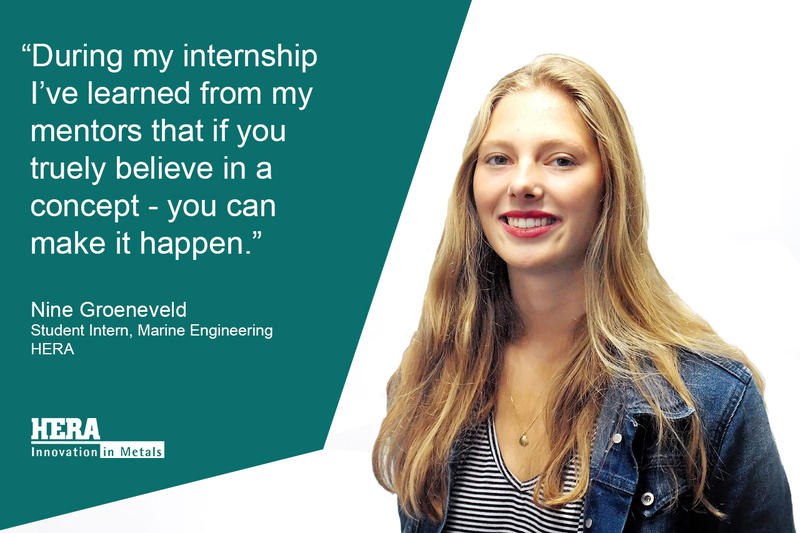 A recent Student Intern at HERA, she joined us from the Netherlands for a six month secondment to help drive our wave and tidal energy research and development project for our heavy engineering membership. 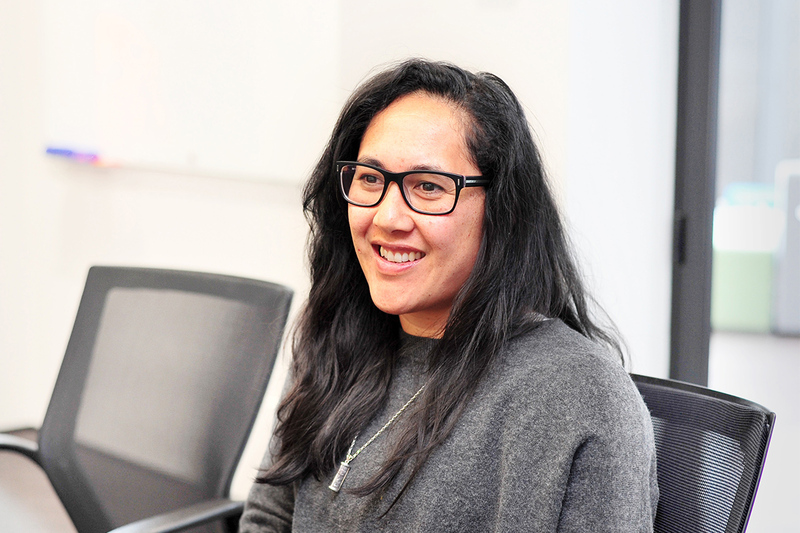 While Nine’s principle studies are in Coastal & Marine Management, her interest in oceans providing a reliable and sustainable source of energy made her a perfect fit for our work which looks to explore New Zealand’s marine engineering capability in the metals industry. Nine is only just starting to pave her future career path, but she looks forward to working in a role where she can see how technology is developed and implemented, and having a good working relationship with engineers in the projects she manages. Are you just starting to explore a career pathways like Nine? Just because you might not initially be drawn to engineering as a future role, don’t rule it out completely… your general interests might make you a great fit just like Nine. Don’t forget that there are many types of engineering roles – and as a heavy engineering research association, we know a career in this industry can really open the door to opportunity.